We thank Tim Stephens is Associate professor and director, Sydney centre for International law at University of Sydney and the Conversation for permission to publish under creative commons. His article is a rational appraisal of the UNESCO report based on legal opinion and not on political blame which has obscured the realities of recent events. The final paragraph of the article summarises the abject folly of the developments which threaten survival of the reef. 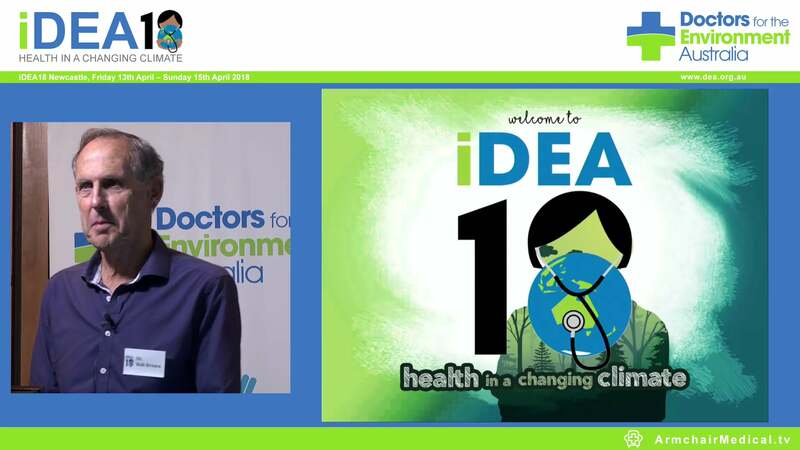 Doctors for the Environment Australia (DEA) has taken a considerable interest in this issue which has distinct health components that are already evident in Gladstone Harbour. We have to be thankful that an external scientific organization is able to call governments to account. The report is censorious of already approved developments which threaten the survival of the reef. Read the findings on page 26 of the report. A fundamental flaw in the decisions of governments was to consider each development in isolation; cumulative impacts of many port developments were not considered. 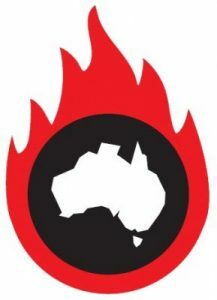 DEA raised directly with UNESCO the cumulative impacts of many huge coal mines and thousands of CSG mines on run-off via the catchments This has been detailed in an article in The Drum, in a submission on one of the coal mines and an article on the DEA site. Interestingly Minister Burke in his intervention on the approval of the alpha coal mine has cited lack of assessment of run-off.